The Music Teachers Board offer Instrumental graded qualifications which were created by teachers for teachers. The Music Teachers’ Board, a teacher led examination board, has been developing these qualifications for several years. Our new Ofqual regulated examinations grades 1-8, are recorded in the lesson by the teacher, submitted online and marked by our specialist examiners. Music exams are an invaluable tool for teachers by providing targets and motivation for their pupils. However, traditional methods are not suitable for everyone and the stress of entering the examination room and playing to a visiting examiner is a familiar one. I am delighted to support MTB Exams and the impressive advantages they offer. I wish this excellent enterprise every possible strength and success in the future. The Music Teachers’ Board believe that the whole process of learning to play a musical instrument, including taking grade exams, should be a positive and enjoyable one. Music Teachers’ Board exams are recorded by your teacher in the lesson removing the stress many candidates experience when having to perform to a visiting examiner in an unfamiliar environment. Music Teachers’ Board grades can be taken at any time without having to enter months in advance or accommodate exam periods and visiting examiner dates helping teachers to optimise a pupil’s rate of progress. Uniquely, Music Teachers’ Board exams are only marked by instrument specialists. Only a specialist cello teacher/player will mark a cello exam, a trombone specialist a trombone exam, a guitar specialist a guitar exam etc. Frequently, traditional methods mean the examiner is having to mark performances on instruments they cannot teach or play. There is no need to travel to examination centres. You decide where to take the exam. The wait to take an exam to accommodate exam periods and examiner visits can demotivate pupils as it is difficult to progress during this period and they can grow bored of playing the same music for months. Music Teachers’ Board exams can be taken as soon as you are ready. Music Teachers’ Board exams are 20%-30% cheaper than traditional exams. A broad range of repertoire options from classical to popular styles help teachers and pupils select music they will enjoy. The Music Teachers’ Board believes that our innovative approach can help by mitigating many of the negative issues associated with traditional music grade exams without compromising on standards and hope that this new resource for teachers will offer a positive and helpful way forward for many of their students. 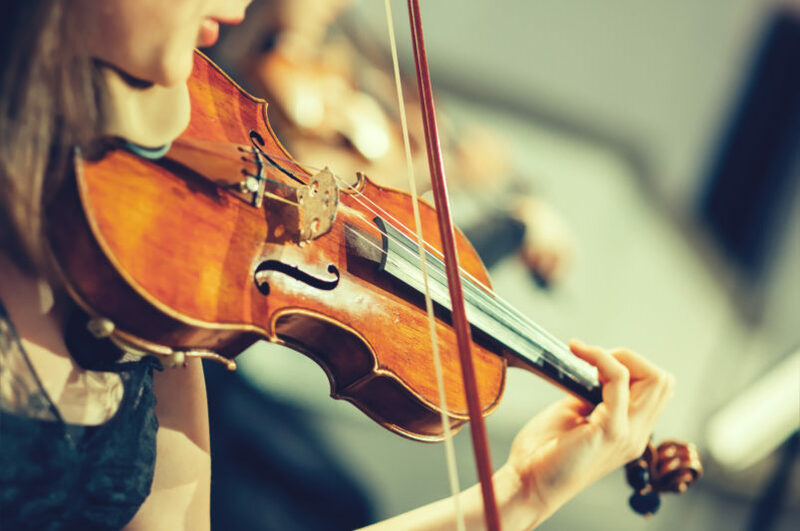 We also feel this approach will encourage greater engagement with graded music exams generally and the targets and motivation they can offer pupils to help them achieve their full potential. Schools or centres can enter a group of candidates at the start of term, leaving the instrumental teachers to decide exactly when each candidate takes the exam (there is no time limit). Alternatively, the school can enter pupils (either directly or via the instrumental teacher) at any stage during the course of the term. Simply enter your pupils at any time as and when they are ready. Alternatively, you may decide to do a block booking for your candidates and wait until each reaches the required standard to take the next exam. Ready to make an entry? Sign up today to get started. Sign Up Already have an account? Stay in tune. Sign up for the latest news and offers.